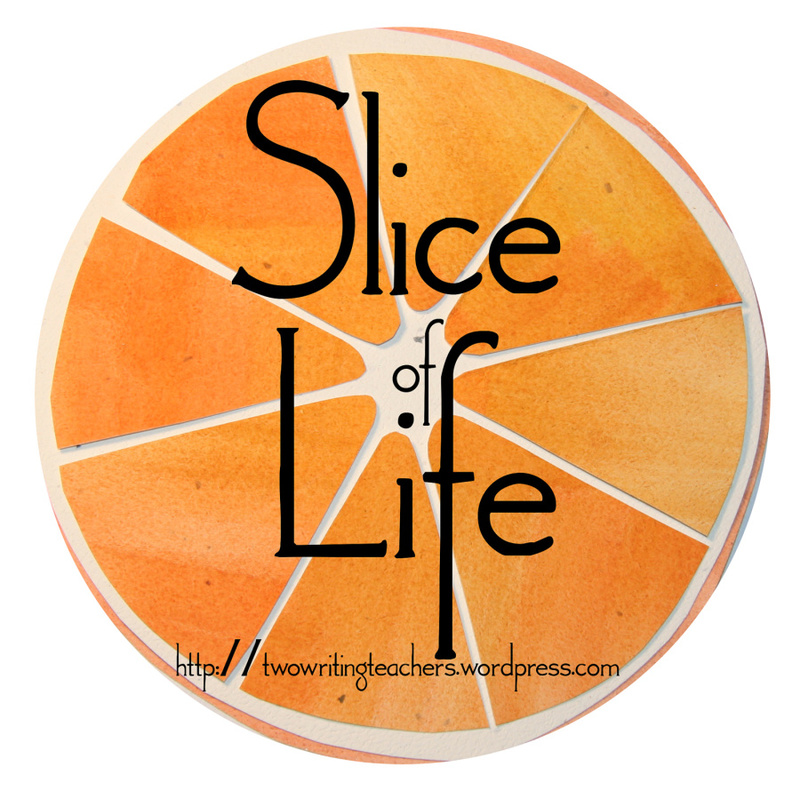 It is time to share a Slice of Life – the weekly writing challenge hosted at “Two Writing Teachers”. 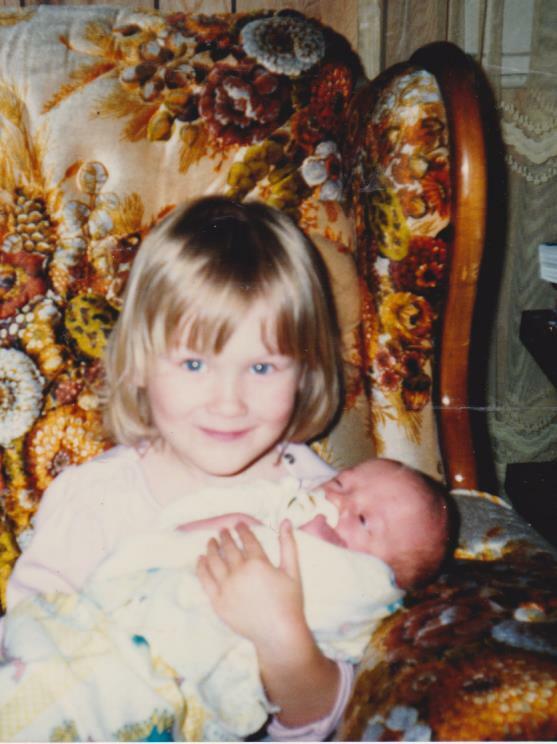 Twenty-seven years ago today, my youngest son was born. Time has certainly sped by – he has grown taller than me, has a career he loves and has moved recently farther north to take a job with more responsibilities. I am very proud of him. He arrived yesterday for a couple of days. We admired his new car and then got down to the serious business of playing games – Rack-O and the dice game 5s and 1s. Growing up we always played games – from Creazy Eight Countdown to Wide World to Scattegories. Whenever we get together now, we always find time for a game or two. My husband and I took him out to dinner for his birthday supper – normally we have a big get-together, but we couldn’t arrange it this time. Instead, his celebration was spread over a couple of days. After supper, we watched “Kingsman”. Today. My son and I met up with my daughter/ his sister for his birthday lunch. What a treat to be with my children (two of them at least) and be able to chat and laugh and remember. As a bonus, Lunch was a healthy vegan meal and very filling.